Jim O’Mara, 78, described by one labor leader who worked with him over the years as “a rock of the labor movement” died April 15 from a heart attack. 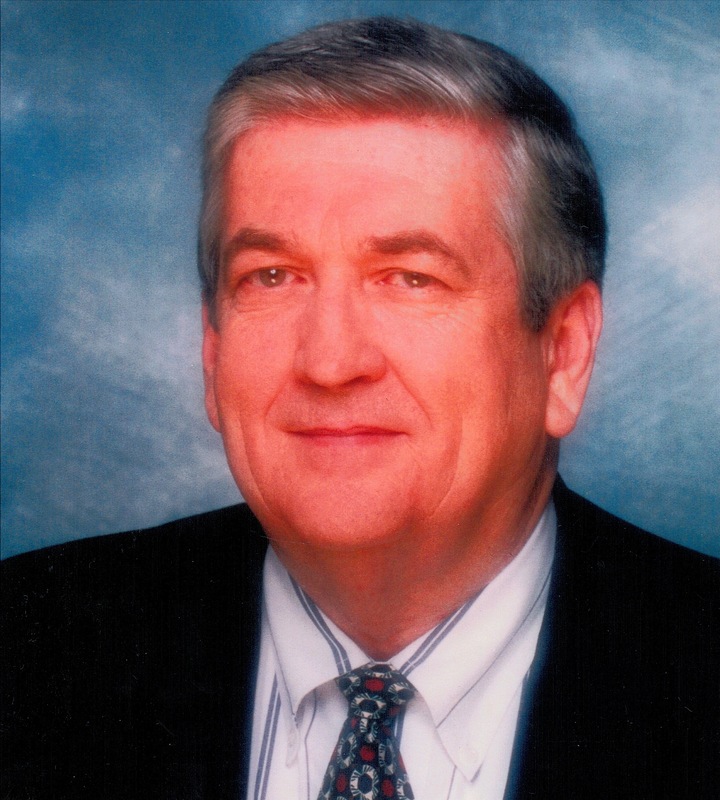 Brother O’Mara was a man of solid family values with a passion for helping working people. James Edward O’Mara began his journey on July 29, 1936 in North St. Louis. He grew up on Patton Avenue and attended St. Mark’s Grade School. For over 60 years, Jim attended grade school reunions, a fine example of a man who knew how to demonstrate commitment to things he believed in. He graduated from McBride High School in 1954. His journey had many turning points and phases but the most productive phase of his journey was when his best friend became his life partner – Patricia Walsh. He married Patricia, and like all good Catholic couples, they started a family. First, three girls, then four boys. He soon discovered life would never be the same again! Jim was a proud man and his goal was to provide a home full of love, laughter, friendship and integrity. Those traits would become strong tools that would mold and shape the lives of his children and their children, values that allowed them to develop into the fine people they are today as well as teach them how to achieve their goals, especially in the service of others, a value at which Jim excelled. They not only worked at instilling good values – Jim and Pat were also hands-on parents. They could always be found at sporting events, dance contests, recitals and all the other child-oriented functions that make up so much of the journey of life. If an O’Mara kid was in an event, you could look in the crowd and see Mom and Dad, a wonderful memory to this very day. While he was passionate about being a good husband and father, his other great passion was his union; he entered the pipefitter’s apprenticeship program on February 28, 1955. His passion was immediately obvious by his phenomenal work ethic. For the next 60 years, he worked as a journeyman, a talented foreman, an apprentice instructor, business representative and ultimately – in 1992 – the business manager of Plumbers and Pipefitters Local 562, using his drive, gifts and talents in the service of others until his retirement in 2002. During his tenure as business manager he brought change, not a popular choice at the time, and respect to the Pipefitter’s union. And like all men who see the “big picture” and want to make the world a better place, it was always Jim’s goal to leave the next generation better off; and most would agree he did just that. Jim also served as vice president in the International Plumbers and Pipefitters Union and was an active member of the St. Louis Building and Construction Trades Council, serving as president and vice-president. He was a founding member of the North County Labor Legislative Club and started the “Heats On” program in the St. Louis Region. Continuing his legacy of public service, Jim was elected to represent the Fourth District on the St. Louis County Council and served as its chairman twice during his 10-year term. Jim also participated in numerous charitable organization boards and was appointed to statewide commissions by four Missouri Governors. He spent his retirement researching his family genealogy, traveling, playing golf with the “Sunshine Boys,” and passing on his wisdom and values to his extended family. Jim’s legacy will be passing the torch to others on their journey as they continue his fight to provide a decent quality of life for working people. Funeral services and Mass were held April 20 at St. Joseph Catholic Church, Cottleville, with burial in Ste. Philippine Cemetery, St. Charles. Anyone wishing to commemorate Jim’s memory can do so with a donation to American Heart Association–St. Louis Chapter, 460 N. Lindbergh Blvd., St. Louis, MO 63141 or Adopt a Family Local 562-Plumbers & Pipefitters Local 562, 12385 Larimore Rd. St. Louis MO 63138.